Perfect home for first time home buyers! Per seller, additional room was added back in the 1960's and should be 1040 sqft. 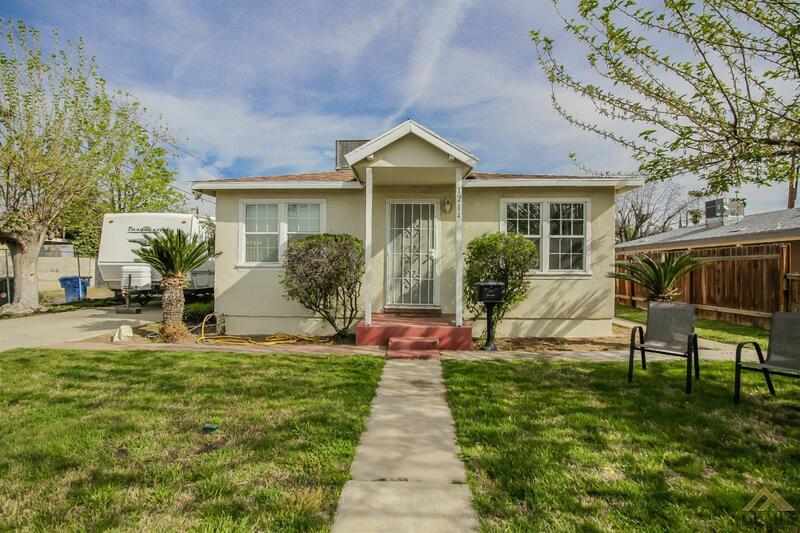 This 2 bedrooms/1 bath has a detached garage, is handicap accessible, plenty of room in the driveway for possible RV parking, updated kitchen and bathroom, along with a nice patio in the backyard for entertaining.